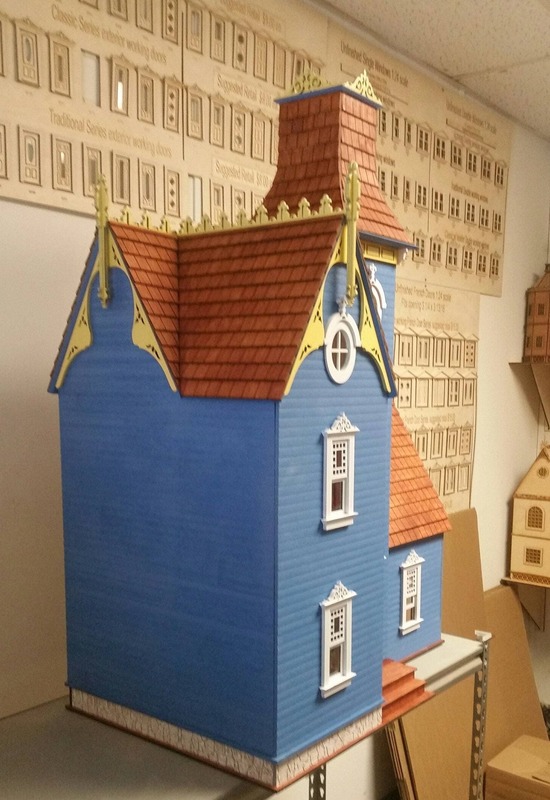 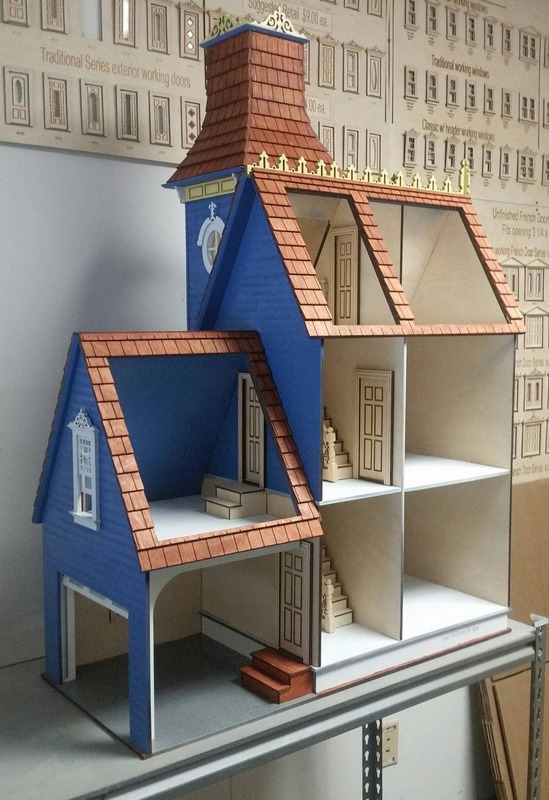 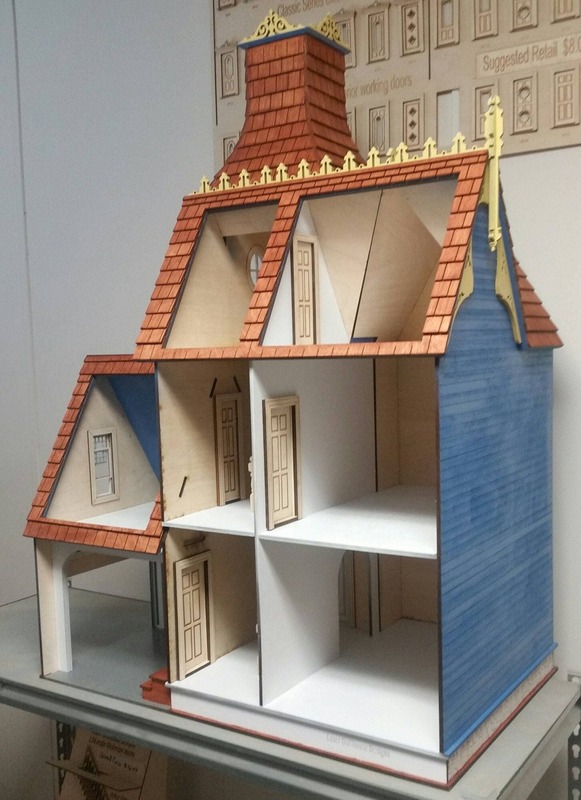 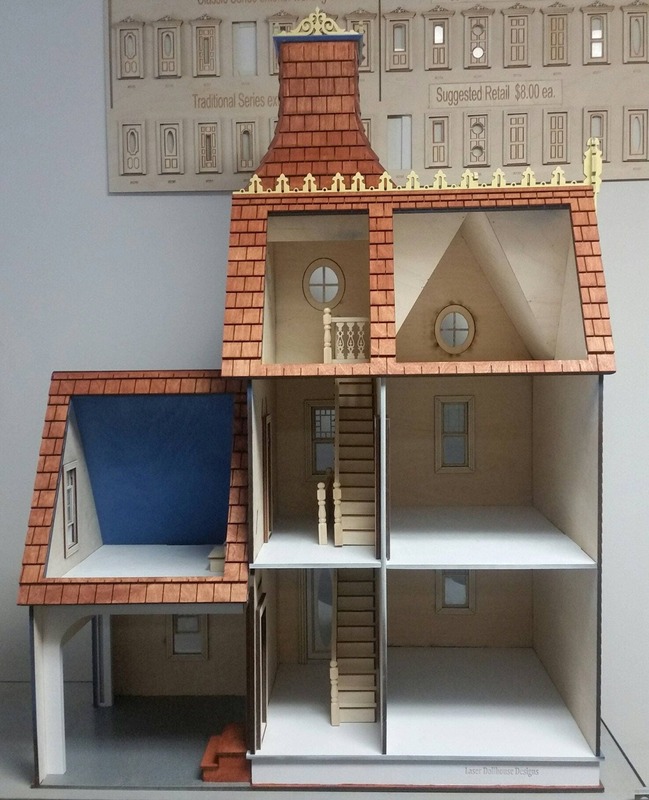 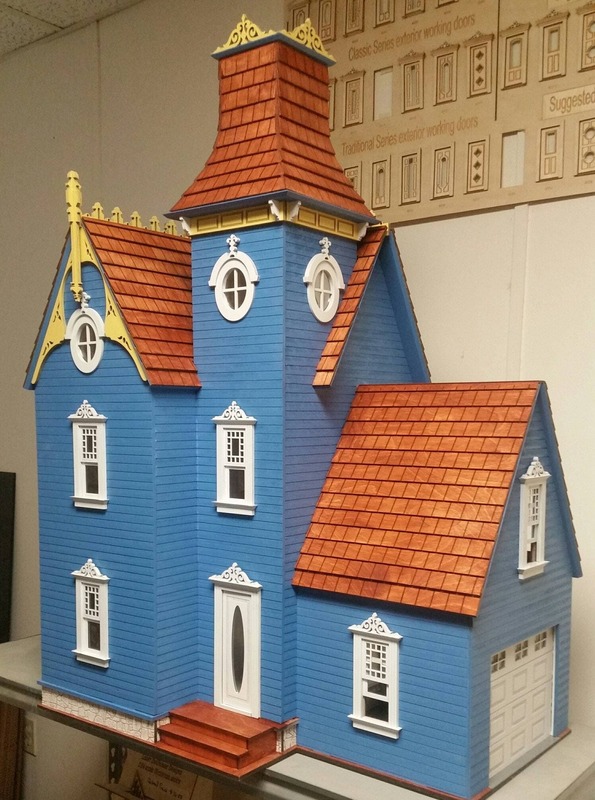 Delilah is a 1:12 scale Victorian Dollhouse kit with a twist - she includes a very unique tower as well as an attached garage with working garage door! 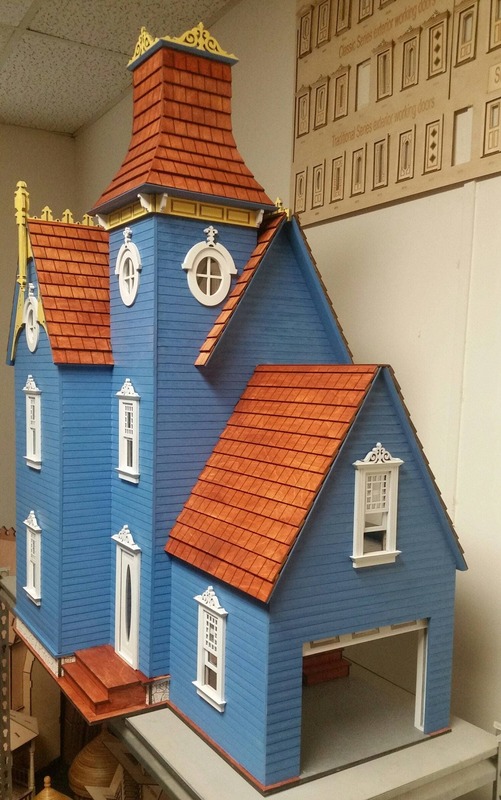 Something for everyone . . .combine your love of dollhouse miniatures with a fun mini car, bike, a potting bench . 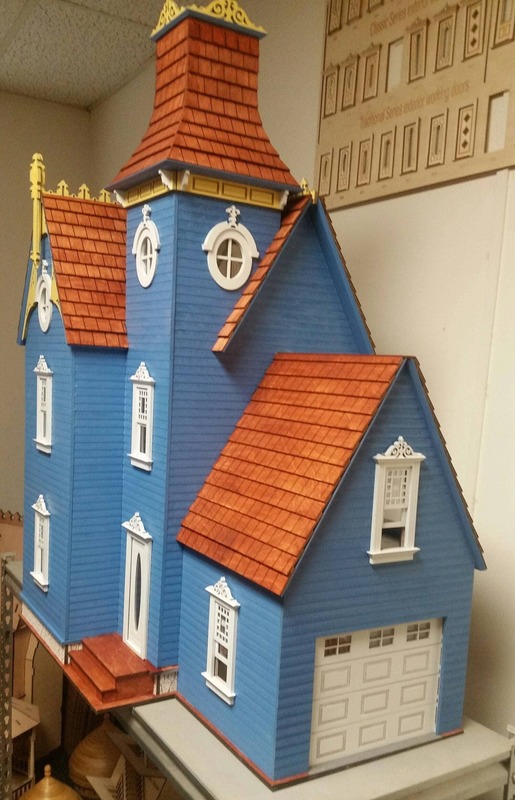 . . your options are wide open! 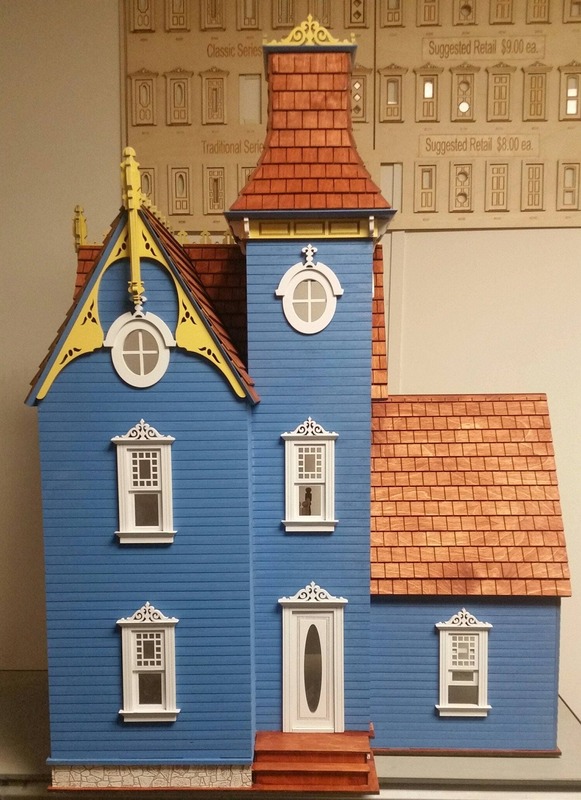 House measures 29.5 inches W x 19 inches D X 43 inches H.
Kit is made of Baltic birch plywood.